Plastic recycling and reusing is vital in the modern world. As a resource that’s not going to last forever, and that takes a long time to break down in landfills, recycling and reusing is essential to making plastic last and keeping our environment safer for longer. From learning how to recycle plastic bottles to being mindful of how much waste you create, it’s often the littlest things that can make the biggest difference. To help you out, this article will look at ways you could be reusing and recycling plastic with tips and tricks for more sustainable living. Learn how to recycle plastic and where you can dispose of it in your local area. You might be able to use public recycling bins or request one for your home which will be collected regularly. Look into which types of plastic you can and can’t recycle to make sure you don’t make any mistakes! There are everyday items you should be recycling. Learn how to recycle plastic bottles, straws and food packaging. Make recycling plastic bottles and general household waste easier by keeping a bag by your bin. When you go to throw something away, be conscious of whether it can be recycled and, if it can, pop it in the bag. 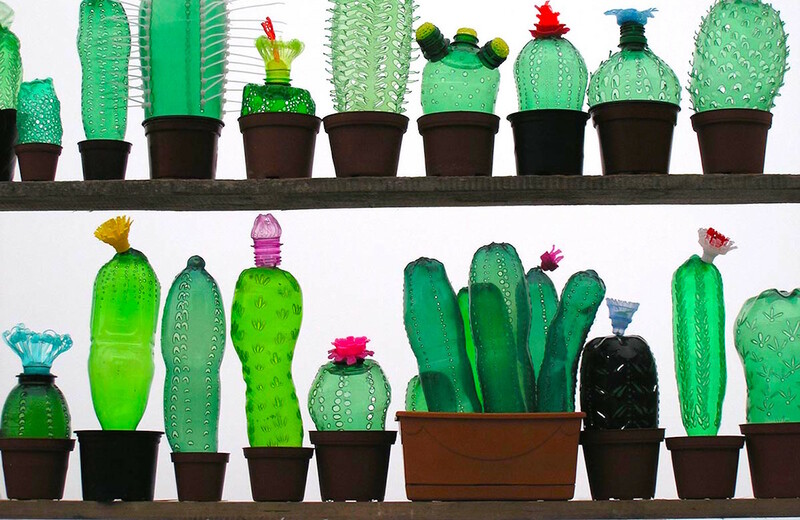 Recycling plastic bottles is great but why not reuse them? Fill one up with water before you head out for the day. This creates less waste and also means you won’t have to buy a drink whilst you’re out. Reuse plastic carrier bags by taking them with you when you do your shopping so you don’t have to use more. Keep plastic takeaway boxes and use them to store leftover food. 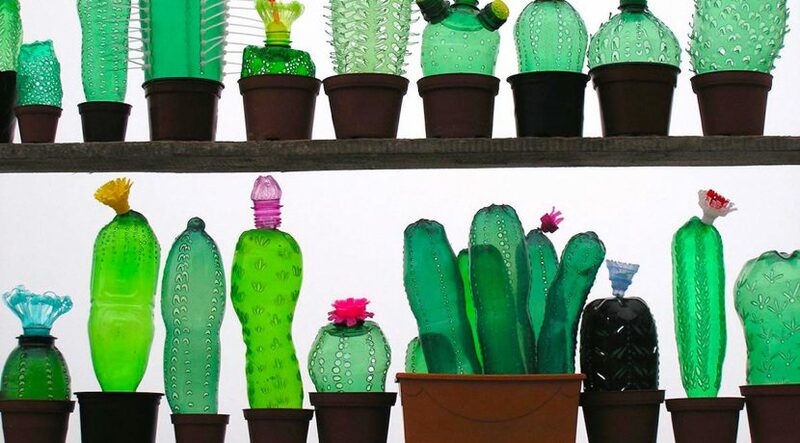 There are a ton of ways you can reuse plastic, so be mindful before you throw it away. Ask yourself if there’s something else you could use it for and be creative with your ideas. Buy a metal water bottle and take it with you when you go out. You can also buy a coffee cup made from a plastic alternative. Then, when you buy a hot drink ask the seller to fill your cup instead of using one of their disposable ones, which often have a plastic lining. Buy food in cardboard packaging and use glass jars to keep it fresh rather than using plastic tubs. Use cotton tote bags when you go food shopping. Use a shaving razor with replaceable blades rather than a disposable one. If you can’t find cardboard packaging, buy the bigger version of a product. For example, Comfort do large 5 litre bottles that are better for the environment because they last longer. Once you know how to recycle plastic and are more conscious or reusing the items you’ve got, it’ll quickly become a habit that you don’t even have to think about. It may seem tough at first, but if we want to save our planet, it really is essential! Learn how to recycle plastic properly and where you should be disposing of it in your local area. Begin reusing the everyday plastic you use, thinking twice before throwing it away. Cut down on plastic use by buying alternatives and ditching disposable items.